Dr Jones joined the practice as a Partner on the 1st April 2005 and became Senior Partner in October 2010. His special interest is in diabetes. He is lead clinician for Practice Based Commissioning. He has a keen interest in teaching medical students. Her special interests are child health, women's health including family planning and dermatology. She also is a GP Registrar trainer. Dr Gay qualified in 1978 at Guys Hospital. 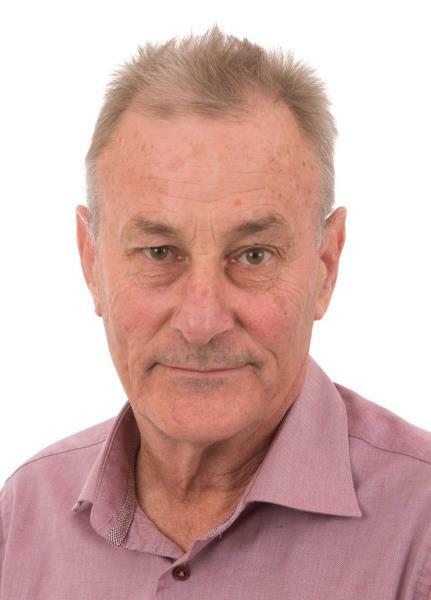 Dr Gay merged his Practice with Woolston Lodge Surgery and became a partner here in April 2015. 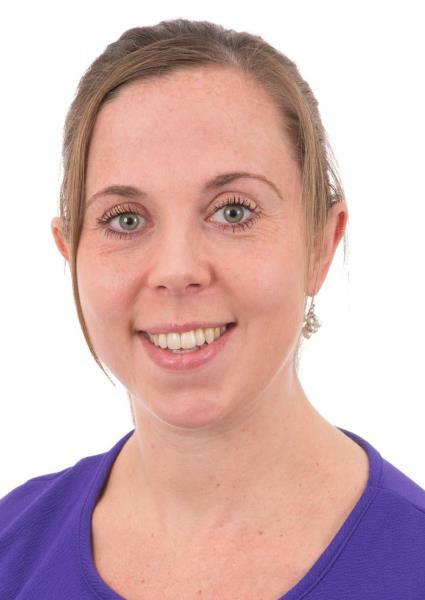 Dr Sophie Hughes joined the practice in September 2015 as a Salaried GP, after relocating from Manchester and became a GP Partner in April 2017. 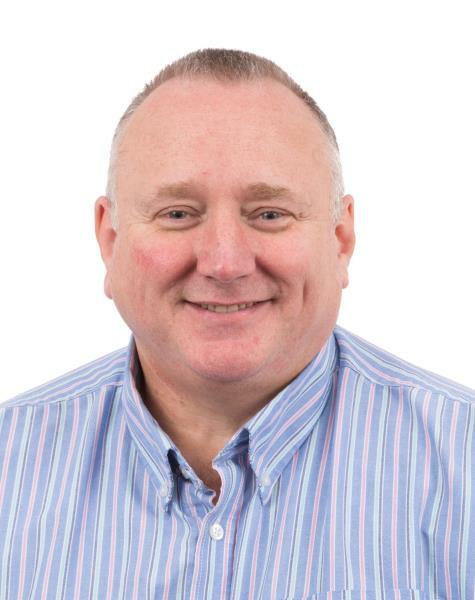 Dr Hughes had experience in Orthopaedics before training as a GP and continues to have an interest in that area, but also enjoys the wide variety of general practice. She also enjoys some involvement with medical student teaching. 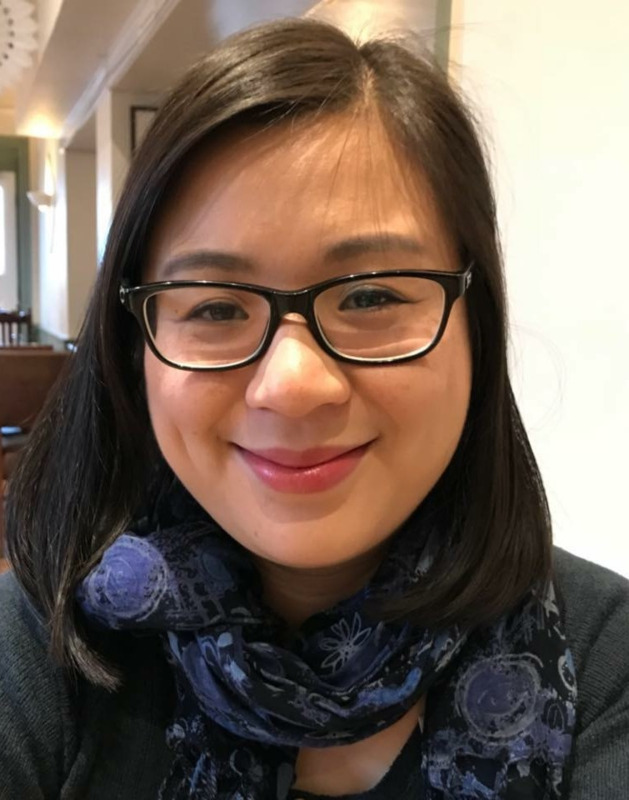 Her specialist interests are in women's health and family planning but she enjoys the entire breadth of general practice. Dr Zeeshan joined the practice as a part-time Salaried GP in November 2017. 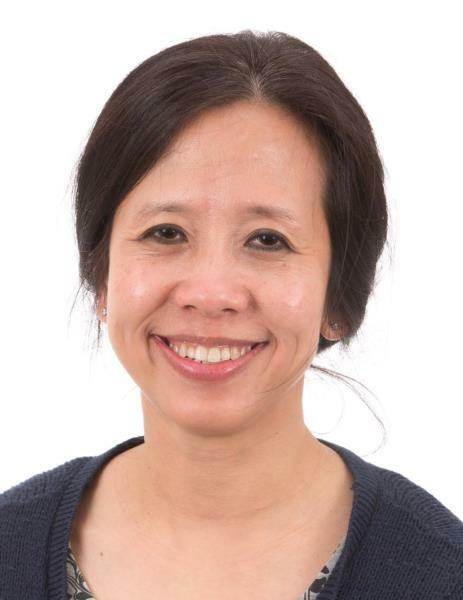 She enjoys the diverse scope of general practice with particular interest in child's health and women's health. 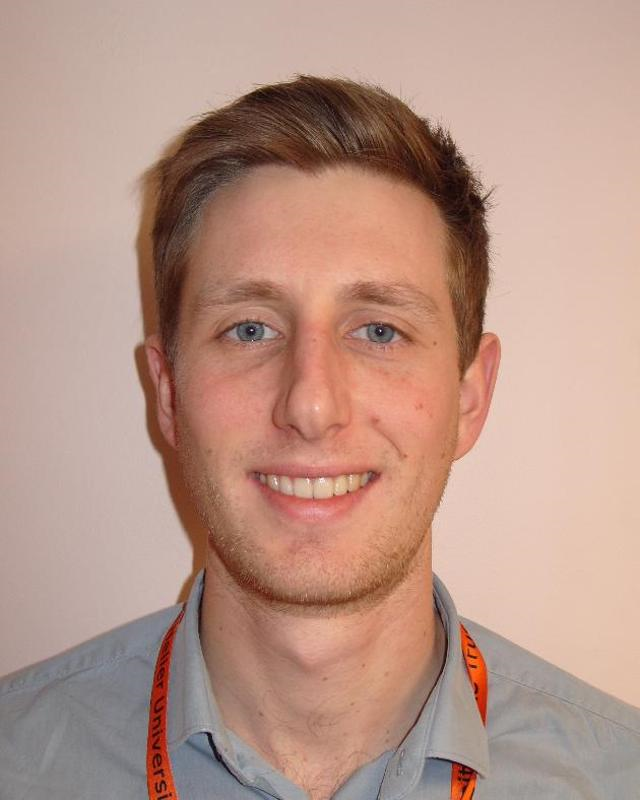 Following completion of his GP Registrar year with us, Dr Rendall joined the practice on 13th August as a full-time Salaried GP, to cover Dr Willow's maternity leave. 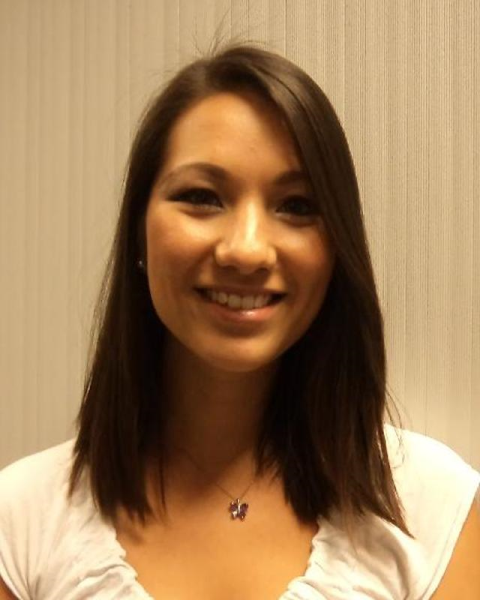 Dr Hansford graduated in 2005 from Southampton University and completed her GP training in the Wessex region. Special interests include family planning, gynaecology and mental health. 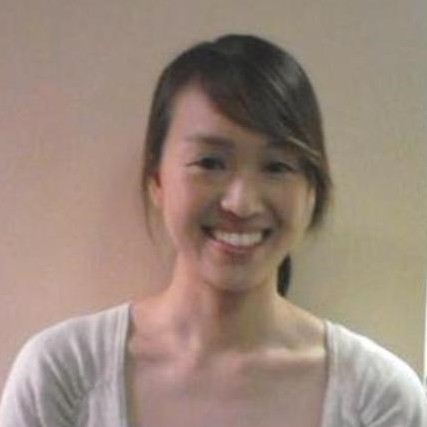 Dr Cheung graduated from Southampton University in 2012 and completed her postgraduate training in the Wessex region. Her interests include mental health, women's health and nutrition. 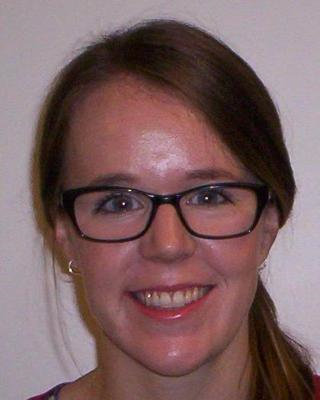 She has also been involved in medical student teaching and is an examiner for the medical school. 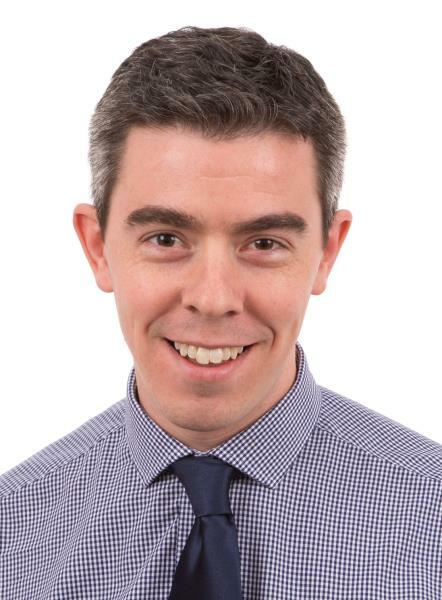 Dr Keogh joined the practice in February 2019. She also enjoys performing a variety of procedures including joint injections, contraceptive coils and implants. 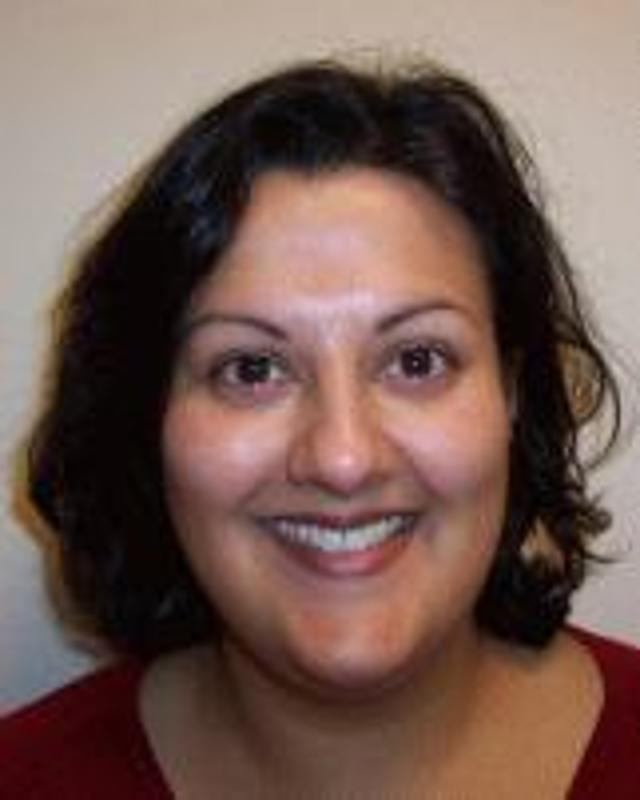 Dr Naomi Drummond joined us as a part-time Salaried GP on 18th February 2019. 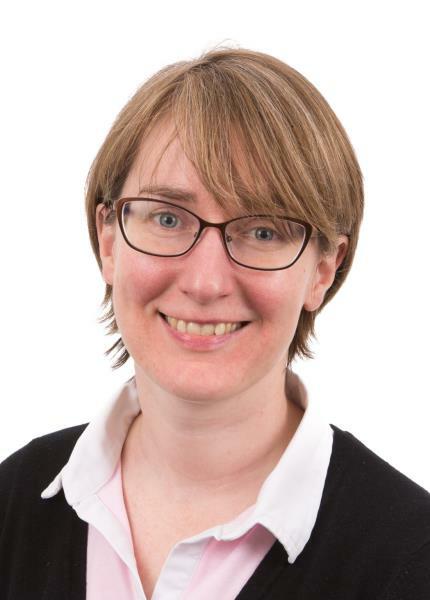 Dr Emma Froment joined us as a part-time Salaried GP in March 2019. 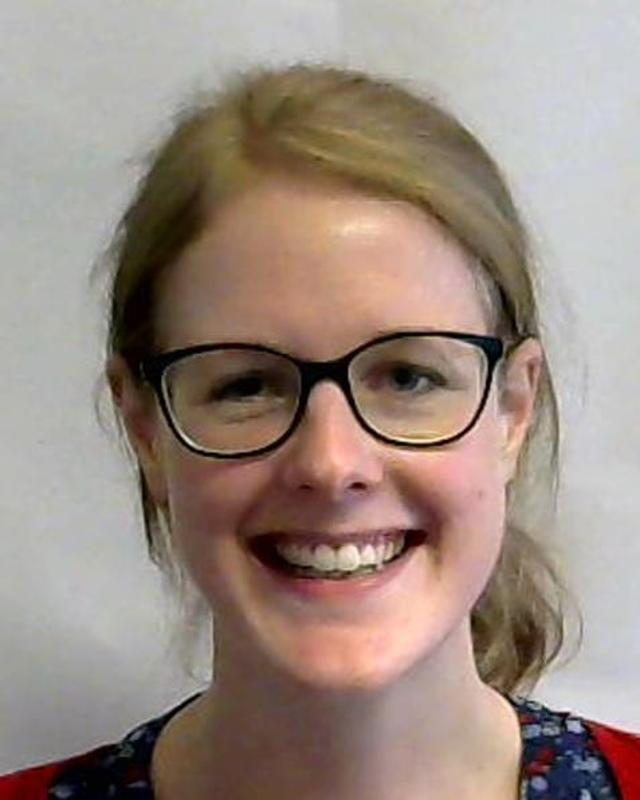 Abbie joined the surgery in June 2013 as a Nurse Practitioner and has developed advanced skills allowing her to see patients with undiagnosed and undifferentiated conditions, perform examination, organise tests, referrals to other health care provides. 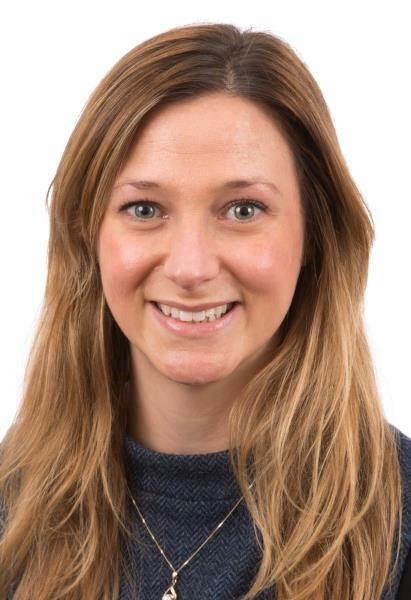 She liaises closely with the doctors and Practice Nursing team, you may be given an appointment with Abbie instead of with the GP, dependant upon your needs. Her main background is in minor injuries/ailments, cardiac conditions, oncology and warfarin management. She runs a Warfarin clinic and is leading on our travel service. 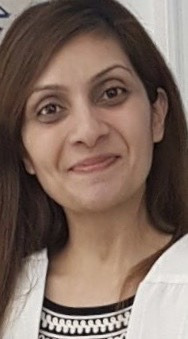 She is an independant Nurse Prescriber and is currently undertaking MSc (masters) in Advanced Nurse Practitioning and anticipates completion in 2017. Our Nurse Practitioner Joy, worked in a busy West Midlands A&E department for 25 years. She moved into General Practice in 1997 as a Nurse Practitioner and has developed advanced skills allowing her to see patients with undiagnosed and undifferentiated conditions, perform examination, organise tests, prescribe any required medication and make referrals to other health care providers. She liaises closely with the doctors and Practice Nursing team. You may be given an appointment with Joy instead of with the GP, dependant upon your medical needs. Our highly trained team of Practice Nurses have considerable experience and special skills. They offer a wide range of nursing services and can give help and advice on many aspects of your health. Treatment room: wound care, blood pressure checks, treatment of minor injuries, removal of stitches, ear syringing and much more. Our Health Care Assistants are very experienced in venepuncture, dressings, taking blood pressure readings and ECG's. Our management structure has been evolved to meet those needs and our enthusiastic team is co-ordinated by our Practice Manager. They are here to ensure that you receive the services you require. The Receptionists are very experienced and highly trained and have a lot of information at their fingertips and aim to keep the Practice running as smoothly as possible. To do this they may sometimes need to ask for details of your illness for the GP's and clinical staff's benefit, but anything you tell them will be treated in the strictest confidence, as they are bound by the same rules of confidentiality as the doctor. They also perform other important tasks such as issuing repeat prescriptions and dealing with prescription enquiries, dealing with patient records and carrying out searches and practice audits. Arrangements for appointments with our attached staff are made following advise from a heatlhcare professional. For more information, please ask at reception. We also have a Community Matron to facilitate and improve the care of our housebound patients. 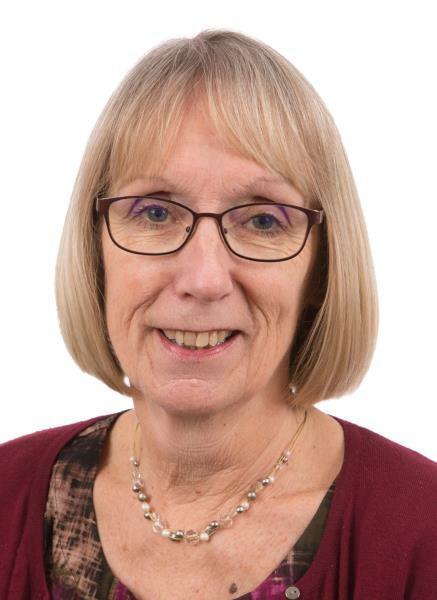 She gives advice to pregnant mothers and advises on the care of the under 5's with support and advice around the general aspects childcare as well as that of mental, physical and social wellbeing. The health visitors provide a Child Health Clinic at the Woolston Clinic. We have practice-based counsellors who hold weekly counselling sessions at the surgery. The Community Wellbeing Team are a community based team of nurses and healthcare assistants specifically in place to support housebound patients in their own homes. School Nurses also work closely with Education, Social Care and other health professionals, to help children and young people to remain healthy and to ensure that any health needs are met. You can self-refer for this service or ask at your local school for further information.